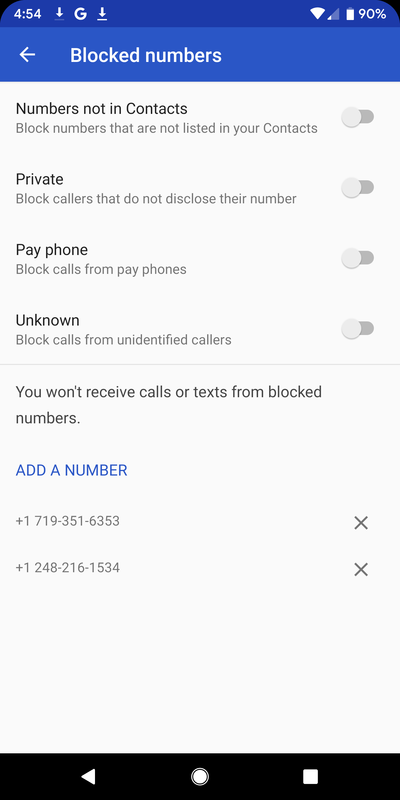 The ability to block whole categories of calls tracks back to AOSP commits made during the Android P beta process a year ago this month, but nothing with a public-facing user interface had surfaced until now. There are four toggles shown in a new settings menu item called "Blocked numbers." 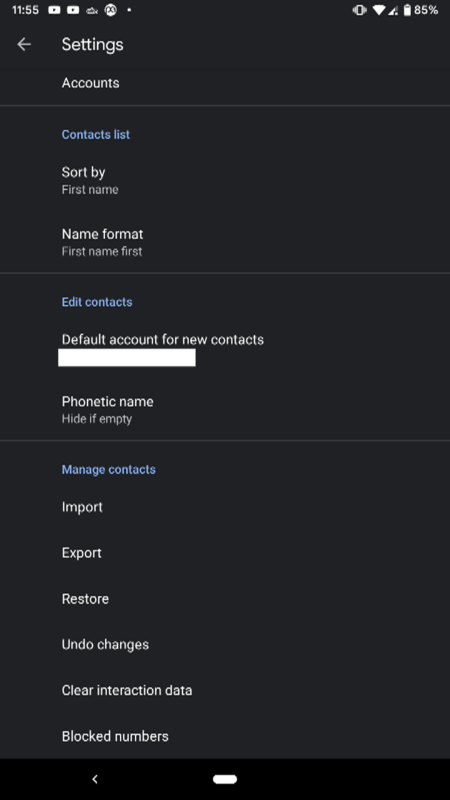 Each will let users block calls or messages from certain sources or categories without having to put in the numbers manually. 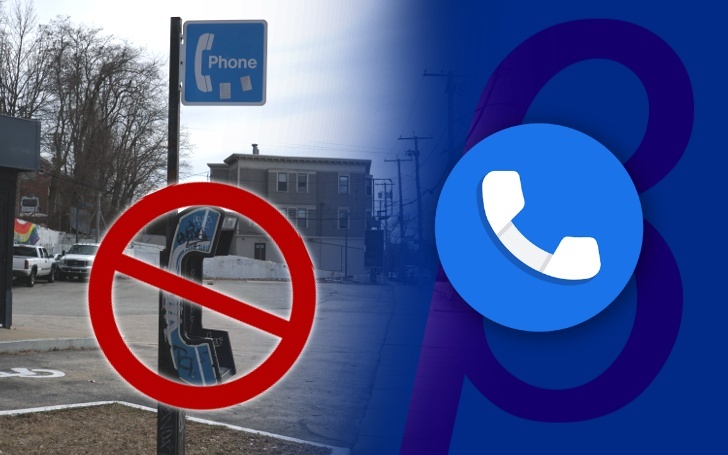 They include numbers that aren't in the user's contacts, calls that don't identify their originating number or caller, and pay phones. Users can also manually add numbers to their block list, see which ones are on the list, and unblock individual numbers at their will. Currently, numbers can only be blocked by tapping on a number in either the Recents or Call history sections of the Phone app and selecting the "Block/report spam" item from the dropdown list. A growing cadre of carriers are promoting call screening and spam reporting services, but Android being able to offer preemptive call blocking right from the OS level puts you in the preferable position of controlling of your filter bubble. Unfortunately it's not yet clear what triggers these new settings to appear. Running different versions of the app or being in its beta program are no guarantee. The few devices we have confirmed these settings with were on the Android Q beta, but we haven't been able to confirm that as a requirement. We also aren't presuming these features will ultimately be pushed out exactly as they're seen here (if at all), so keep that in mind. Turns out we were all looking in the wrong place all along — the Blocked Numbers menu can be found at bottom of the settings of the Contacts app. For safety's sake, we did check our Contacts app while initially working on this story and did not find these features at the time. But the good news is that enough time has passed for most everyone to see them by now.